MBARARA – Vipers are slowly relinquishing the StarTimes Uganda Premier League after a trying season that has seen them punch below their weight. 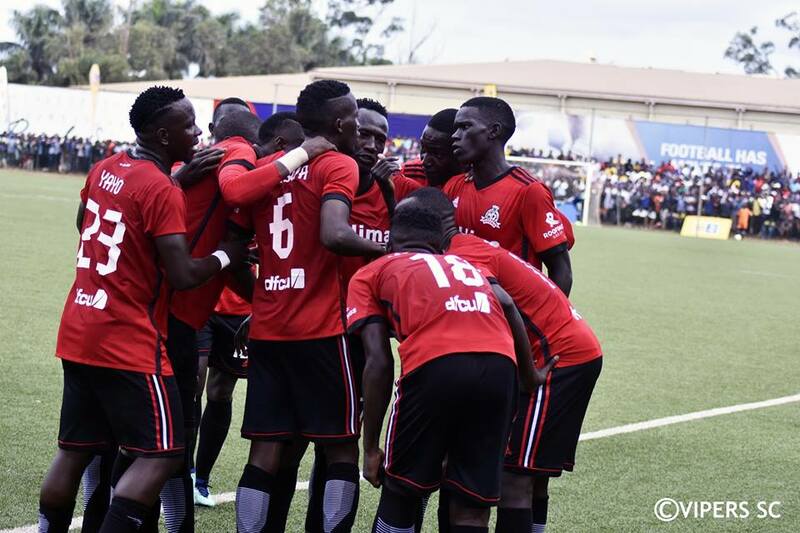 Having been eliminated from both CAF Competitions and the Uganda Cup in the early stages, the Kitende based side are on the brink of ending the season empty handed for the second time in three years. Currently they are seven points behind leaders KCCA FC in the race for the title and with just 5 games to play, it looks likely that KCCA FC who beat Paidha Black Angels 2-0 on Tuesday afternoon, will win it. Vipers have a chance to close in on KCCA when they travel away to Mbarara City on Wednesday. However, this is one of the games that were foreseen as potential banana-skins for the Venoms in the title run in as Mbarara have performed extremely well this campaign. Despite being without victory in any of their last three games, Mbarara sit 4th on the standings with 41 points, 15 behind runaway leaders KCCA. After spending most of last season trying to avoid the drop, the Ankole Lions have seen things fall into place and at one time even believed they could be in the title run in. Kenyan tactician Micheal Nam Ouma has named a depleted travelling squad with only four available defenders as Abdul Karim Niyizigimana, Ibrahim Tembo and Halid Lwaliwa are all battling injuries while Yayo Lutimba misses through suspension. Their absence, would likely see Livingstone Mulondo back in the starting lineup to partner Henry Katongole while Ibrahim Kiyemba returns at right back after missing the KCCA match with teenage sensation Aziz Kayondo a sure starter at the left back position. Tito Okello and Bashir Asiku remain suspended by the club while Moses Waiswa has been absent without leave throughout the past three days. Deputy captain Geoffrey Wasswa and goalkeeper Bashir Sekagya are long time absentees as the club medical team continue to monitor their progress though most likely, they might not play any other part during this season. 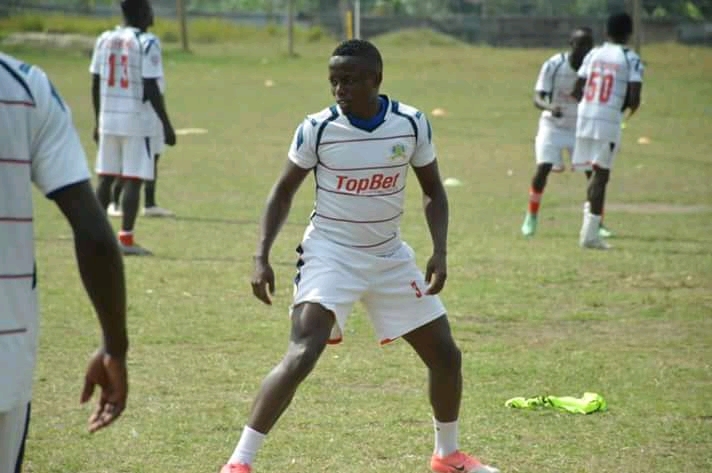 Livingston Mbabazi will be hoping that Captain Hilary Mukundane and star player Paul Mucurezi, who both missed the 2-1 loss away to SC Villa last week, are fit enough to feature on Wednesday. Goalkeeper Ali Kimera is currently suspended for alleged match-fixing and is unlikely to feature in any of the club’s remaining games of the season. Nam Ouma, Vipers SC head coach. “We have to keep working hard, work harder than before with these few remaining games starting with the game tomorrow (Wednesday). “We need to be consistent in the next matches you never know what may turn out but we won’t change our idea and work. Baker Kasule, Mbarara City assistant head coach. “The last three games have not been easy as we have won none of them but we will not let that put us done. “We take on Vipers on Wednesday and we know how good they are but we will use our qualities to try and take all three points so as we finish as high as possible on the table. This will be the fourth top flight meeting between the two sides eversince Mbarara made their latest return to the top flight in 2017. Vipers have won twice and drew the other game in their past three meetings with Mbarara. In the reverse fixture last season, Vipers defeated Mbarara 1-0 before the two sides drew 1-1 in the first game this season. Going into the game, Mbarara have won only one of their last 7 League games (D3 L3). The only victory in that period was the 2-1 win at home to Paidha at the beginning of last month. At home, they have lost only one of their 13 fixtures this season (W9 D3). The loss was at the hands of Onduparaka (1-2) on February 2nd. For Vipers, the go into the game having lost only one of their last 7 League games (W3 D3). The loss was in the 2-1 defeat away to Ndejje University on 5th March. Away from home, the Venoms the Venoms have won only once in their last 7 visits (D5 L1). The sole victory in that period came at the beginning of February in a 1-0 defeat of Nyamityobora.